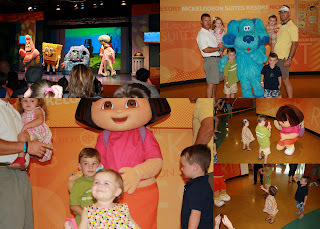 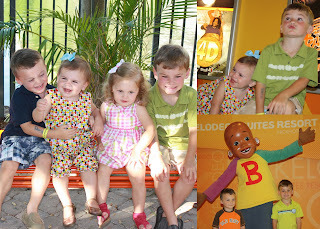 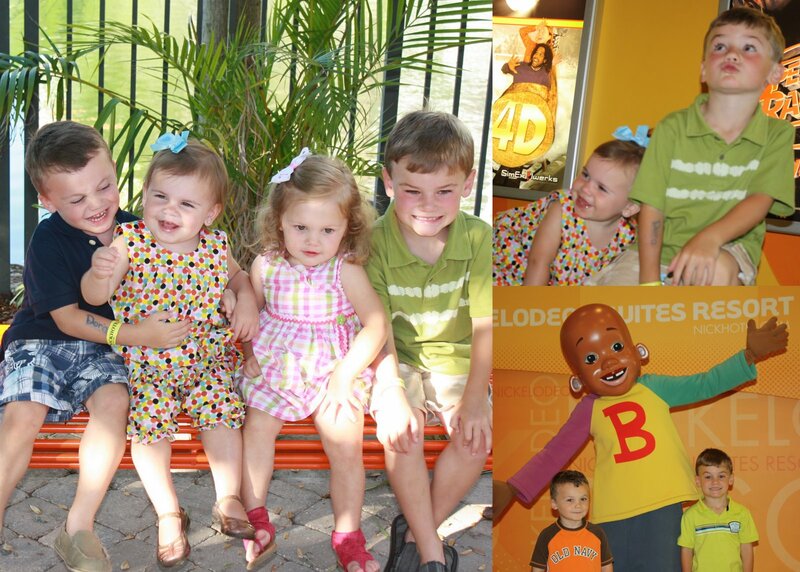 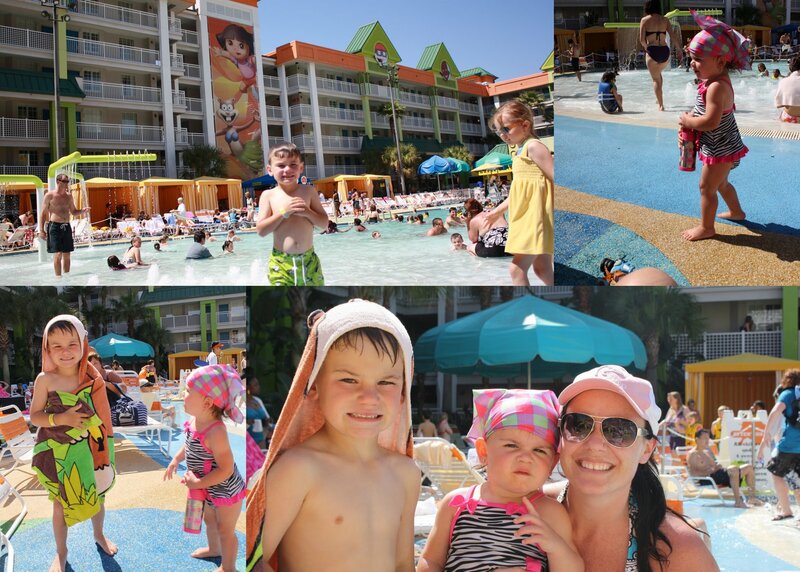 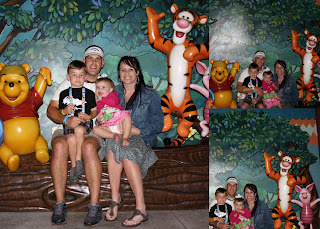 we stayed at the nickelodeon stuites resort and the kid's loved it! 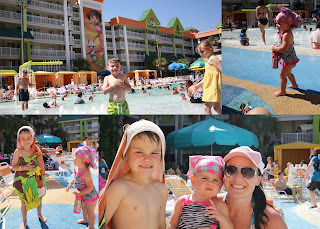 the pool was awesome and they loved meeting all the characters. 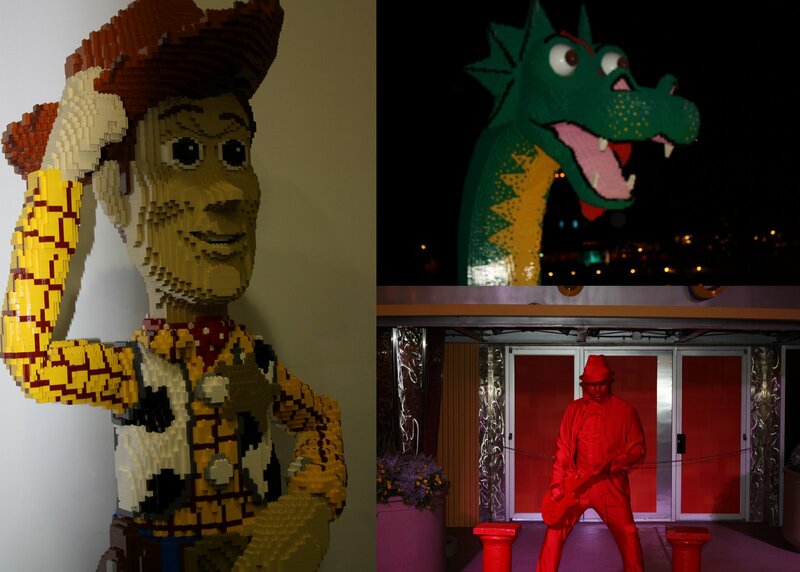 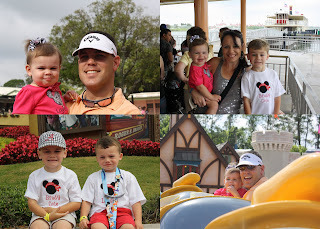 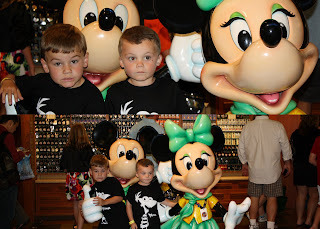 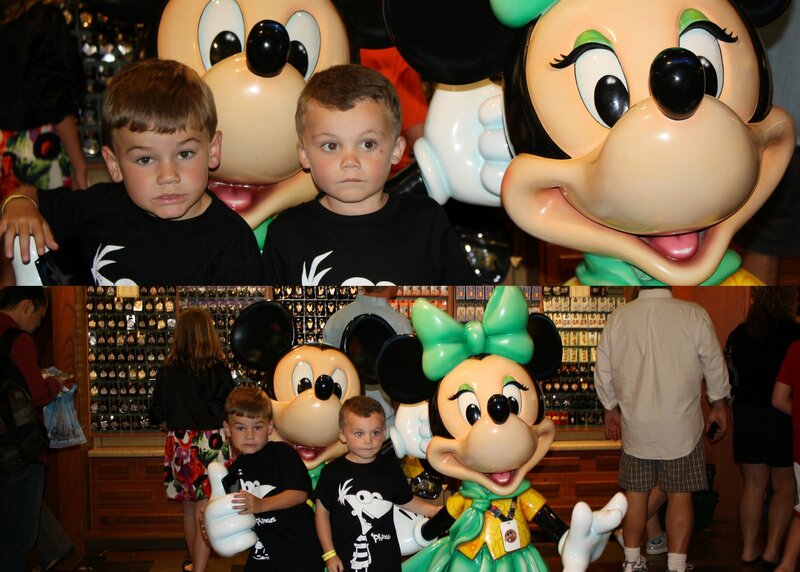 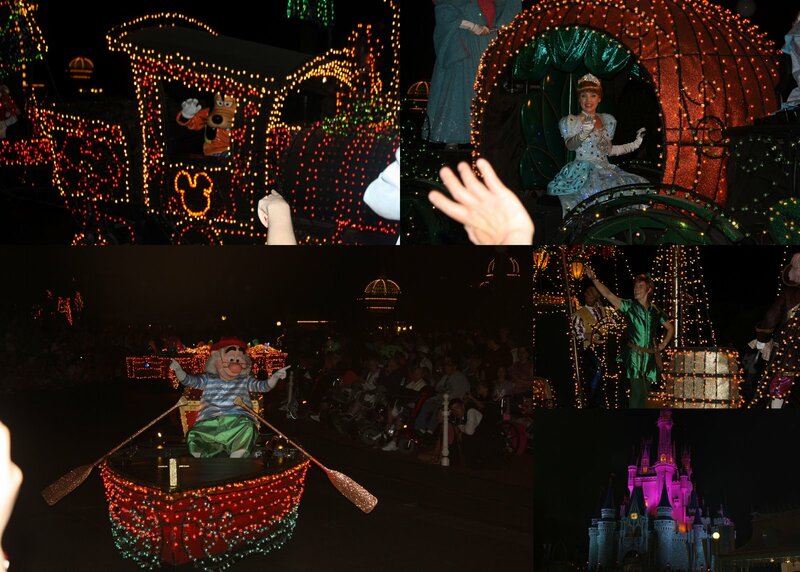 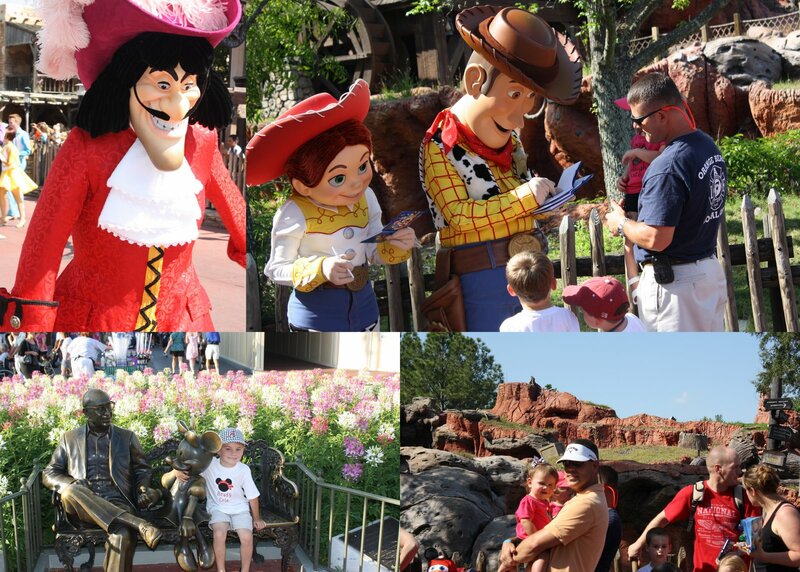 we had a blast in disney world and ready to again. 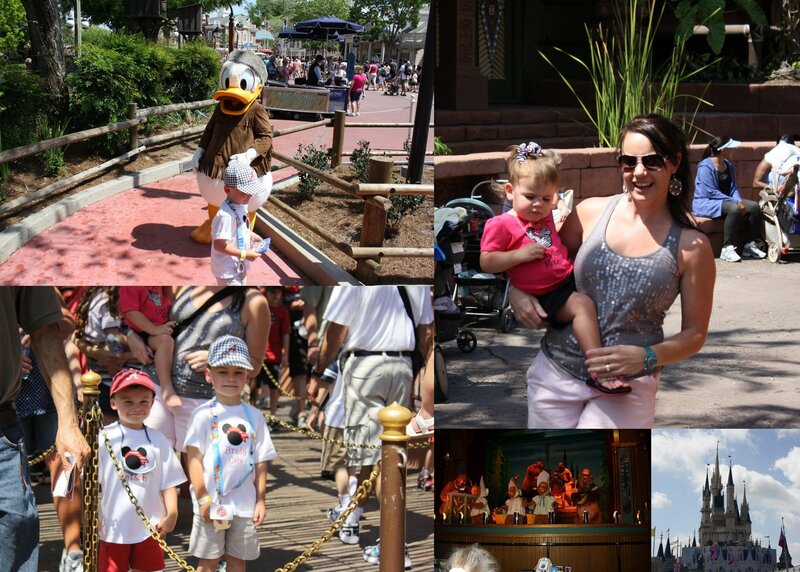 brady cole wants to know why we can't live there and now wants a dolphin as a pet after going to sea world. 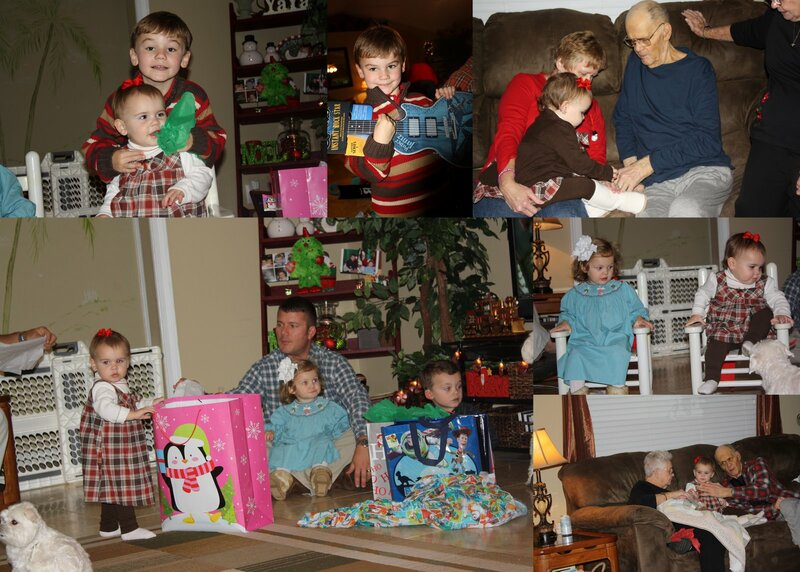 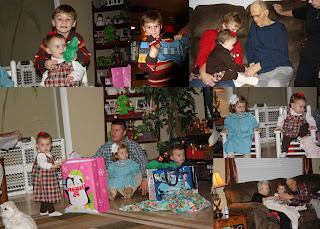 what was santa thinking bringing a 4 yr old a skateboard?